Richard H. Ault born in New York in 1820. 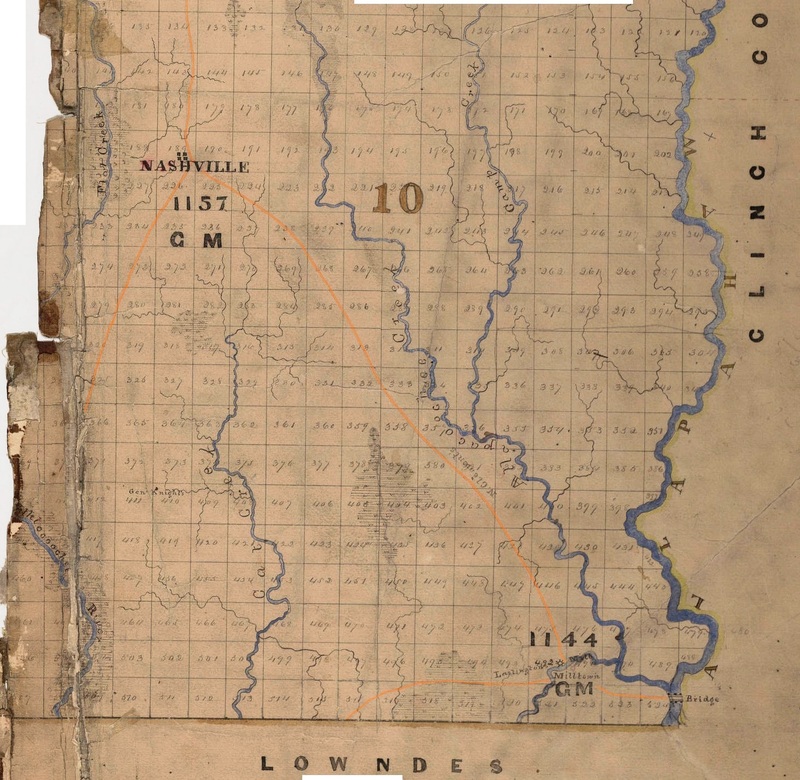 He came to Lowndes County, GA some time before 1860 to make his home in the 1200 Georgia Militia District. 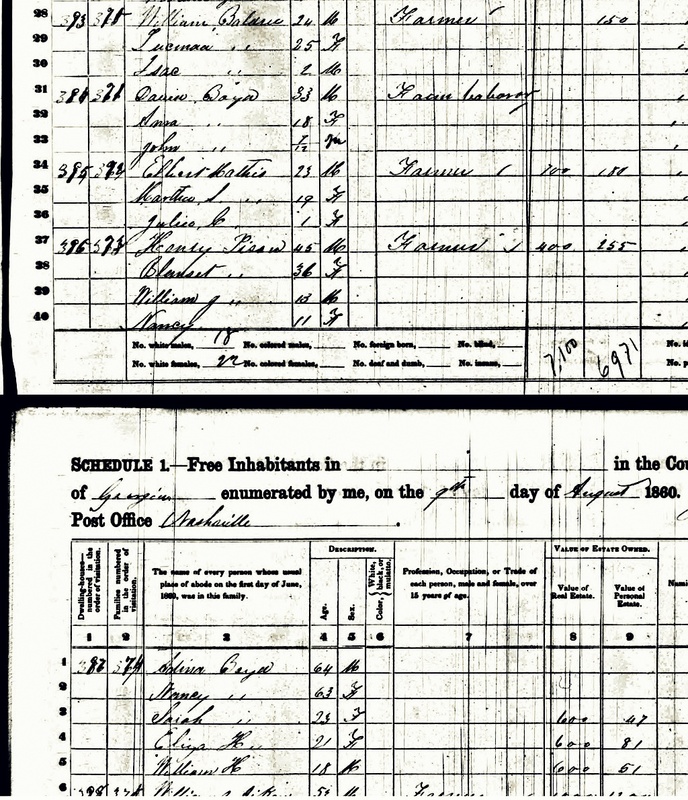 In the 1860 census, R. H. Ault was single, living in the household of William Bradford and taking his mail at the Troupville post office. His trade was blacksmithing. 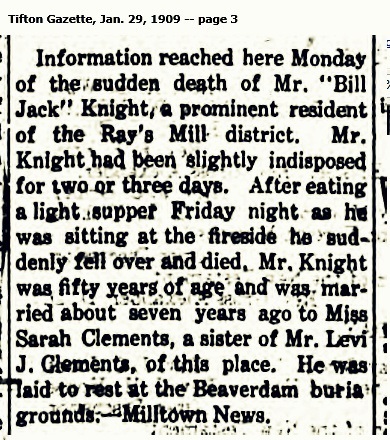 With the onset of the Civil War, Richard H. Ault enlisted with Levi J. Knight’s company of Berrien Minute Men on August 1, 1861 at Savannah, GA. This was one of two companies of Berrien Minute Men and was designated at various times as Capt. Knight’s Company, Capt. Wylly’s Company, (Old) Company C, and (New) Company G, 29th Regiment Georgia Infantry. Initially, the Campfires of the Berrien Minute Men were made as a company of the 13th Georgia Regiment. Later they were sent to Sapelo Island where they “regulated” into the 29th Georgia Regiment Volunteer Infantry. They subsequently served at gun batteries defending Savannah. About this time, Richard Ault and Berrien Minute Men Company G were stationed at Lawton Battery on Smith’s Island (Barnwell Island), with the Savannah River Batteries, Col. Edward. C. Anderson, commanding. The rest of the 29th Georgia Regiment was at Causton’s Bluff. Battery Lawton was armed with “one thirty-two pounder rifle gun,one forty-two-pounder smooth-bore, two eight-inch, and two ten-inch columbiads” which, along with the guns at Battery Cheves, and Battery Lee, thoroughly commanded the river. Military records notate that Richard H. Ault was discharged by civil authority at Savannah on August 19, 1862, but on September 7 he was recalled by order of the Adjutant General. In October, 1862 it appears there was a request that Pvt. Ault be detailed first to the Washington Artillery, SC, and second to Macon Arsenal. The Rebel Archives in the Record Division of the War Department show that Col. Edward C. Anderson, commander of the river batteries at Savannah requested that the detachment of R. H. Ault be reconsidered. At Battery Lawton, the Berrien Minute Men Company C had only three blacksmiths, Thomas J. Palin, Samuel Palin and Richard H. Ault. The two Palin men had already been pulled from the Berrien Minute Men and detailed as blacksmiths for other units. The relationship between the two Palin men is not known; both men deserted Confederate service in 1864, swore allegiance to the United States and were released north of the Ohio River. Thomas J. Palin was a Canadian who had come to Berrien County before the War. 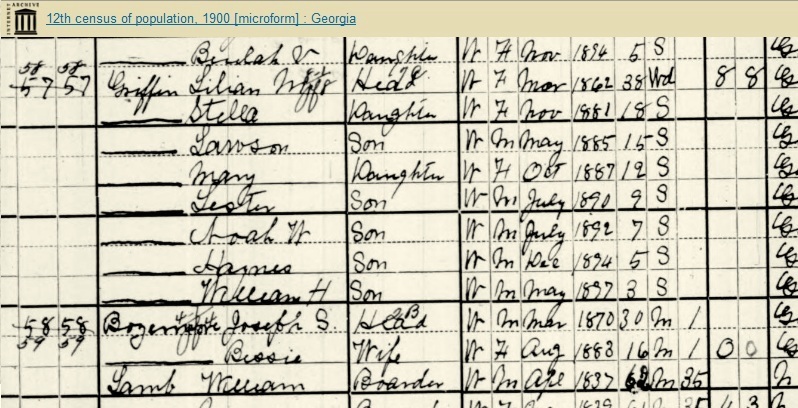 In the 1860 census T. J. Palin was a fellow boarder along with Levi J. Knight, Jr. (nephew of Captain Levi J. Knight) in the household of William Y. Hill. In 1861, Hill served as Ensign in Captain L. J. Knight’s company of Berrien Minute Men. Protesting the detachment of blacksmith Ault, on October 17, 1863 Col. E. C. Anderson wrote to the Assistant Adjutant General, Captain William W. Gordon. Letter dated October 17, 1863 protesting reassignment of Private R. H. Ault to work at the Macon Arsenal. The enclosed papers were handed me by Capt Carroll having been received by him under cover direct from Charleston. I would respectfully represent that private R H Ault is the only Blacksmith left me in the Company, private T Palin having already been detailed to Lt Col Cuyler at Macon and more recently private Saml Palin transferred to the Engineer troops here. Capt Carrolls Company is posted on Smith’s Island, Lawton Battery. There is a constant use for a Blacksmith at this post & I respectfully ask that private Ault may not be taken from me. October 10, 1863 detailing Private Ault to work at the Macon Arsenal. Department of South Carolina, Ga. & Fla.
Pvt A. H. Ault Co “G” 29th Ga. Vols until 31st Dec. prox. without pay or allowances to report to Lt. Col. R. M. Cuyler, Macon Arsenal. George W. Crawford, Governor of Georgia 1843-1847. In politics, Crawford was a Whig, as was Levi J. Knight of Lowndes County (now Berrien). Crawford was the only Whig elected to the Governors office in Georgia. Crawford was appointed Secretary of War in the Cabinet of President Zachary Taylor and served from March 8, 1849, to July 23, 1850; presided over the State secession convention in 1861; died on his estate, “Bel Air,” near Augusta, Ga., July 27, 1872; interment in Summerville Cemetery. In the spring of 1842 Levi J. Knight’s company of men was among those activated to pursue Indians fleeing from Florida and to defend against Indian attacks. After these actions, Governor Crawford was engaged in a dispute with U. S. Secretary of War James Madison Porter over whether Federal funds were owed to the State of Georgia for expenses incurred when militia companies were called out in Lowndes County. The question was whether Governor Crawford’s predecessor, Governor Charles McDonald, was warranted in calling out the militia. McDonald and Crawford maintained that the federal government had failed in its responsibility to provide protection and security to Georgia citizens. The people of Wiregrass Georgia certainly felt exposed, but federal officers believed there was little real threat from Indians in Georgia. Bad relations between the federal troops and local citizens complicated the issue. At the heart of matters was the shooting of D.S. Cone, son of Captain William Cone by federal troops; Cone was investigating the theft of livestock by the federal troops. Furthermore, federal authorities disparaged reports by Levi J. Knight that Indians were responsible for the attack and murder of a Mrs. Oglesby in Ware County on February 28, 1842. The War Department contended the activation of militia companies was unnecessary and disallowed payment to Georgia. 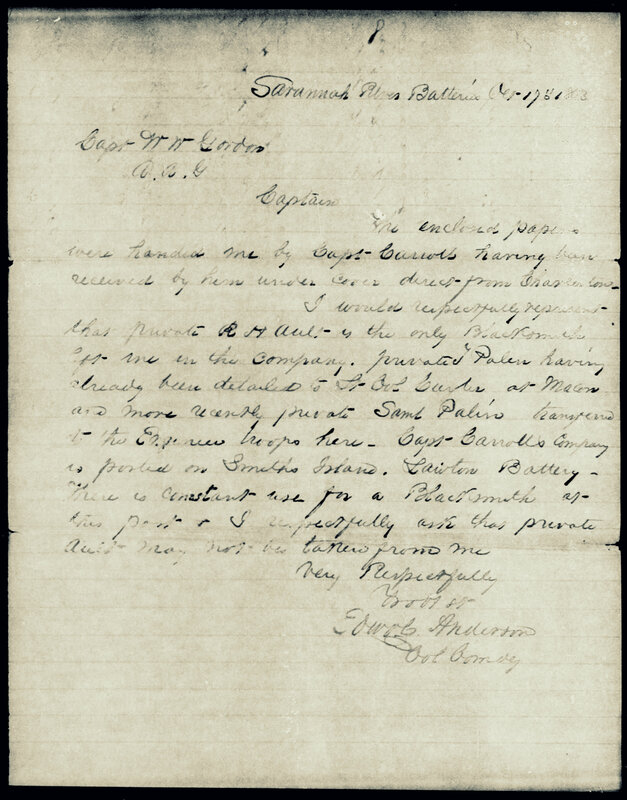 In execution of the act of 27th December last, “to provide for the pay, forage, subsistence and transportation, of the troops ordered out by His Excellency the Governor, and by Generals Knight and Hilliard, for the protection of the southern frontier of this State, against intrusions of the Seminole Indians, ” Col. James Rogers of this place [Milledgeville], was appointed paymaster, who proceeded to examine and report to this Department all such claims as were presented under said act, together with the evidence in support of the same. A coppy of his report is laid before you. The evidence on which it was based is to be found on the files of this Department. Some of the officers are discontented with the allowances made them and the men under their command by the paymaster. I refer you to copies of letters received from Captains [William B.] North and [Matthew M.] Deas on this subject, which will put you fully in possession of the objections urged against the conclusions of the paymaster, and by a comparison of which, with the testimony on file, you will be enabled to arrive at justice in your decision as to further allowances. It will be remarked that the proof consists, generally, of the affidavits of the men who performed the service. I call your particular attention to the letter from the paymaster, relative to Captain North’s roll, and recommend that every dollar to which the men of his company are entitled, be allowed, but that measures be adopted to remedy such abuses as are disclosed on the part of that officer. These assertions are made notwithstanding the Document 200, to which he refers in the sentence immediately preceding this, being a communication made by himself, to the committee on Military affairs, contains a letter from Major Gen. Knight, giving information of an Indian murder, committed on Tom’s creek, in the county of Ware, in the month of February, of that year. It is true, that in one of the Documents is contained a letter from an officer of the army, which is intended to create a doubt whether the murder was committed by Indians. But the evidence adduced is inconclusive on that point. I lay before you, an extract from a letter from Captain Clyatt, of the 26th Sept, 1842, which proves that in August of that year, the Indians had passed into Georgia, and there had an engagement with a company of Georgians and Floridians. Should there bean error in Captain Clyatt’s geography, which seems impossible, as he examined the lines, the Indians had certainly passed the ten military posts, and there was at least “plausible” ground to apprehend Indian outrages. The gristmill at Beaverdam Creek commenced operation on November 7, 1863. Then known as Knight & Ray’s Mill, the construction was a collaboration between Thomas M. Ray and his father-in-law, Levi J. Knight. 1978 photograph of Ray’s Mill, Ray City, GA. Kids used roof of Ray’s Mill to slide into pond. 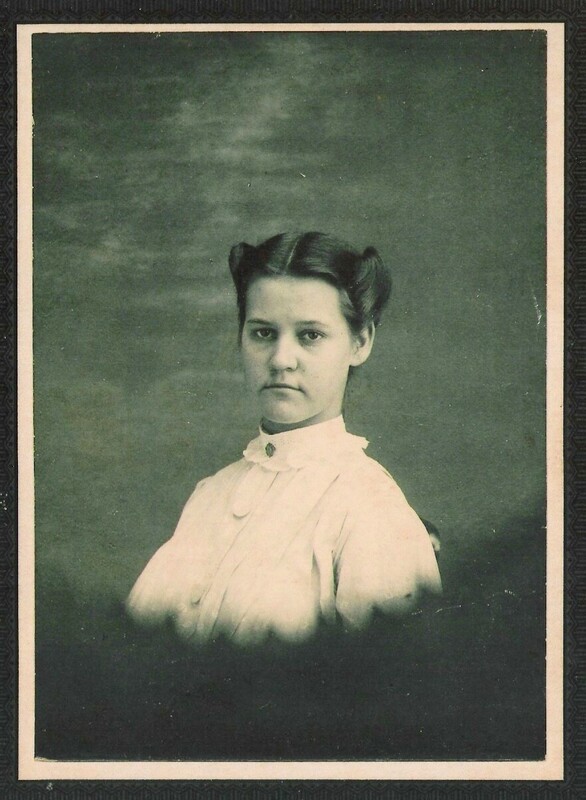 Bessie was a daughter of Noah Webster Griffin and Lillian Melissa Knight, a granddaughter of William Washington Knight, and a great granddaughter of Levi J. Knight, and of Jesse Carroll, both pioneer settlers of the Ray City, GA area. Her parents grew up in the 1144 Georgia Militia District (Rays Mill District). Bessie was born August 11, 1883. 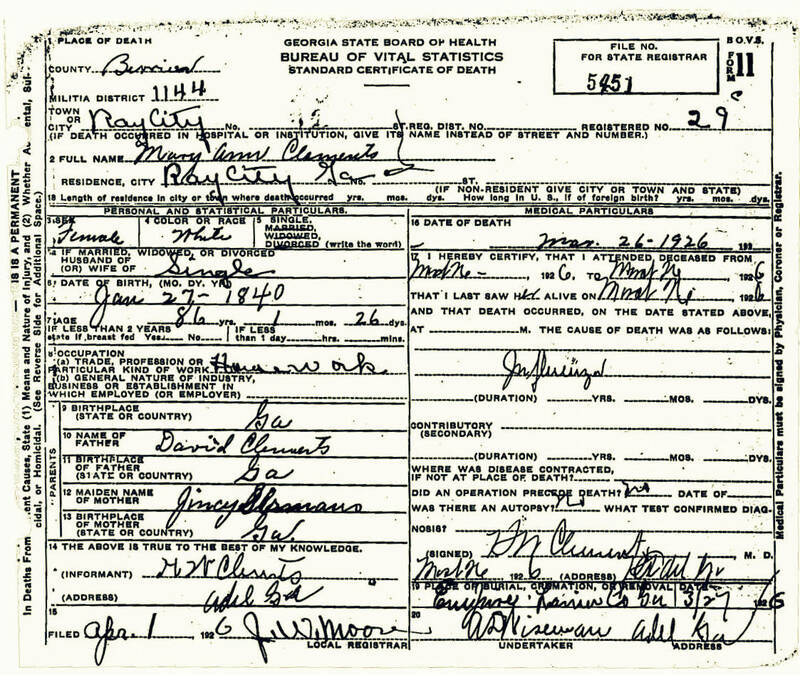 Tax records at that time show her father owned 175 acres on Lot #371, 10th Land District, Berrien County, GA, increased to 245 acres in 1884. The Griffin farm was in the Connells Mill district (Georgia Militia District 1329), just west of the Rays Mill community (now Ray City, GA), although at that time, the community of Ray’s Mill consisted of little more than the grist mill built by Thomas M. Ray and Levi J. Knight, and the store owned by Henry H. Knight. Bessie’s early childhood, from 1883 through 1890, was spent on her father’s farm on the same Lot #371. 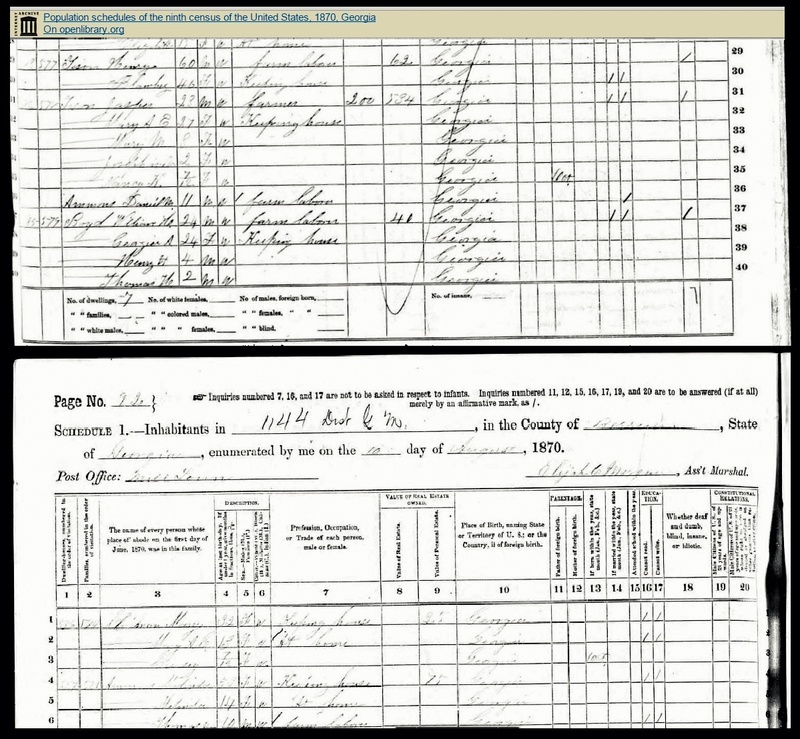 Tax records of 1890 show Guilford I. Parrish, Molcie Parrish – wife of Elder Ansel Parrish, James W. Parrish, John S. Carter, Joel J. Carter, James P. Devane, Millard F. Devane, Georgia R. Devane, William E. Fountain Jr, John Webb, Thomas W. Ray, William W. Knight, Sovin J. Knight, and Matthew H. Albritton were among their neighbors. 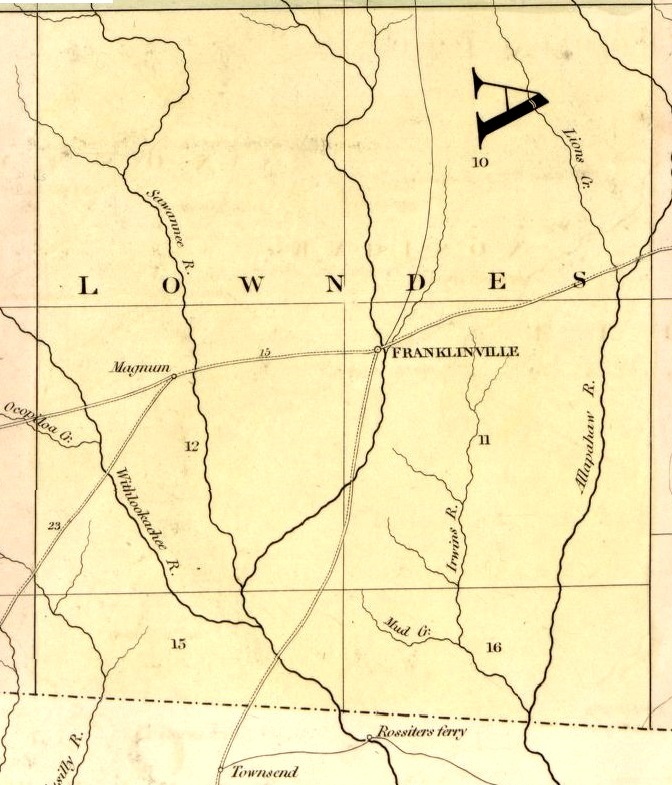 Apparently, the Griffin’s moved to the Lower Fork district of Lowndes county (Georgia Militia District 658) before the birth of Bessie’s brother, Lester Griffin, in 1890. 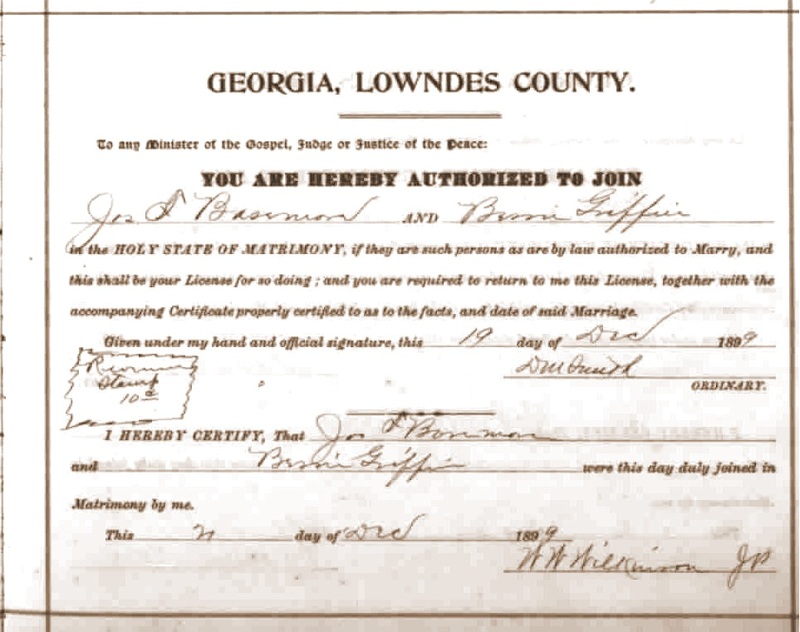 Bessie Griffin married Joseph S. Bazemore on December 20, 1899, in Lowndes County, GA. The bride was sixteen; the groom was a 29-year-old farmer. Joseph Salem Bazemore was born March 10, 1870 at Hazlehurst, GA. 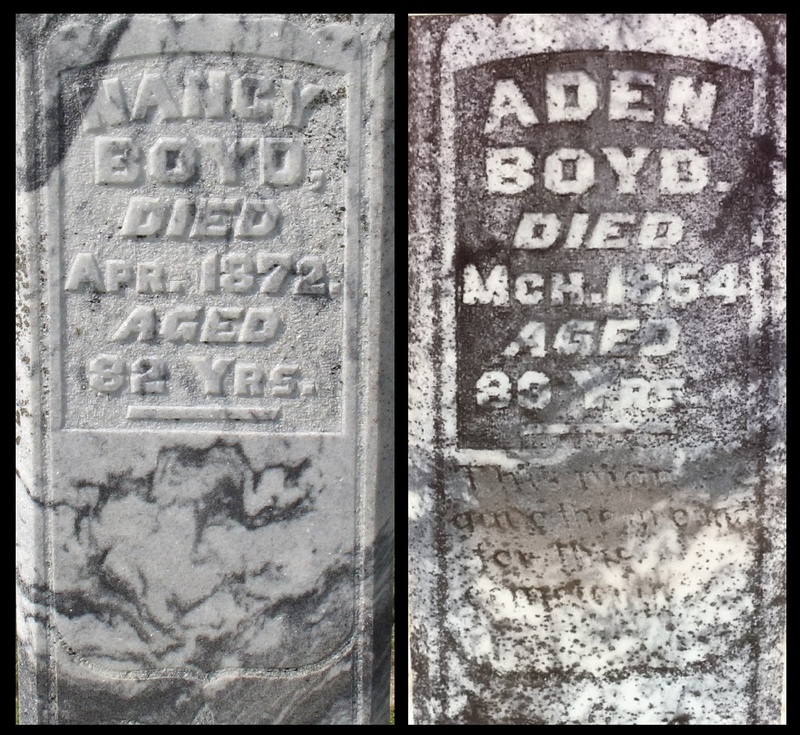 He was a son of James J. Bazemore (1853-1893) and Mary Elizabeth McIntyre (1848-1924). 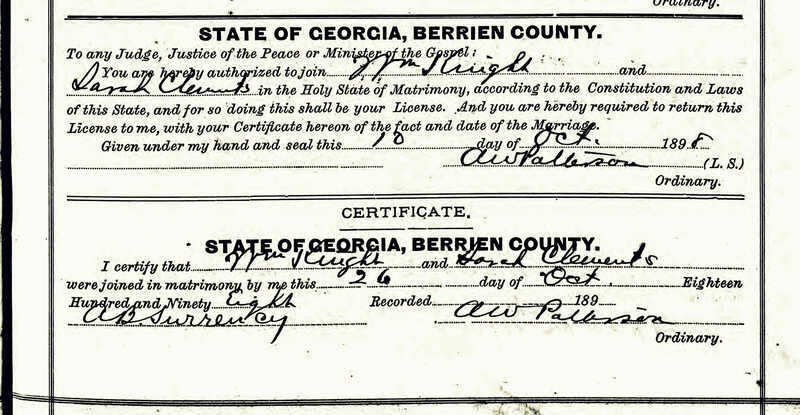 Marriage Certificate of Joseph S. Bazemore and Bessie Griffin, December 20, 1899, Lowndes County, GA.
Bessie and Joseph were married by William W. Wilkinson, Justice of the Peace. In the 1850s, Wilkinson had been a neighbor of Jesse Carroll and of William J. Lamb (see (Bazemore-Griffin Wedding 1899. 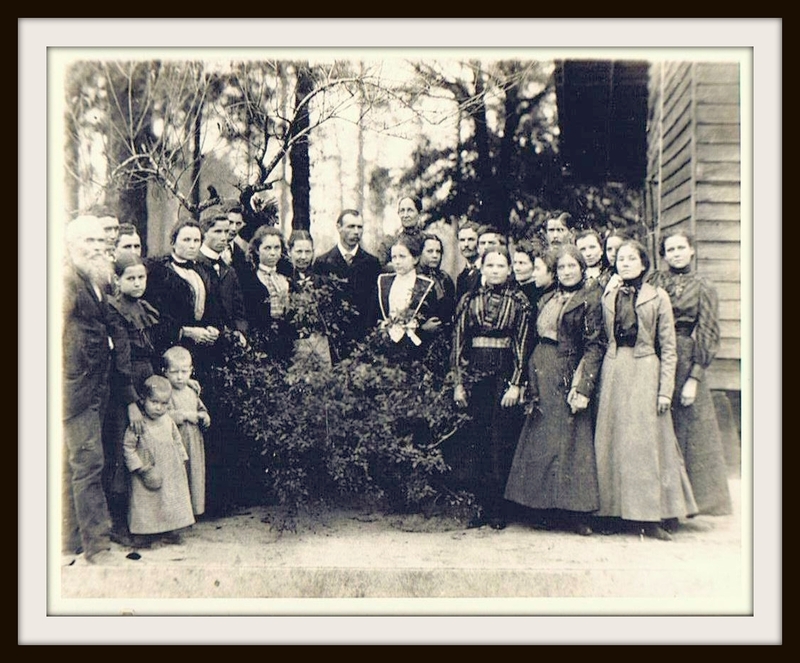 Bazemore-Griffin Wedding, Dec 20, 1899, Lowndes County, GA. Image courtesy of Jim Griffin. 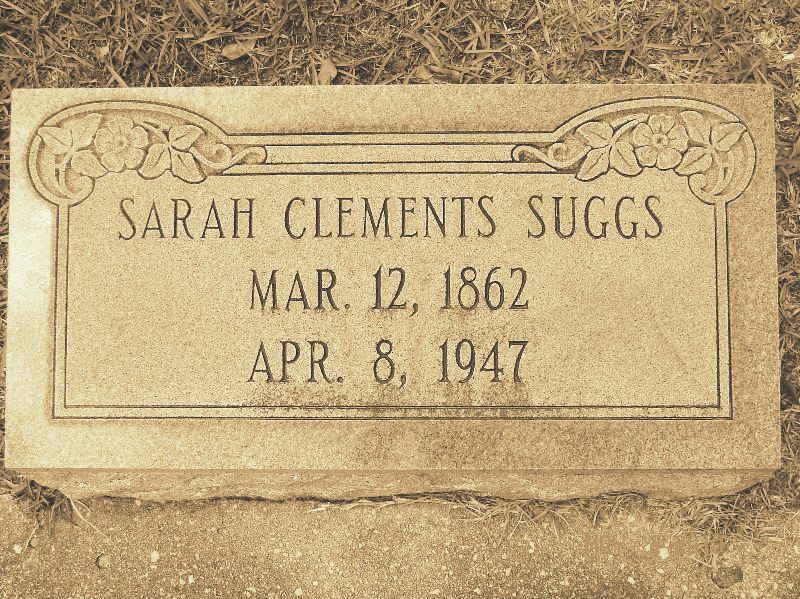 In 1900, the newlyweds were renting a farm in Lowndes County, in the Lower Fork District No. 658, next to the farm of Bessie’s widowed mother. Boarding with them and working as a farm laborer was William J. Lamb, and his wife Mary Carrol Knight Lamb. Among the neighbors were David and Rachel Passmore and their children. 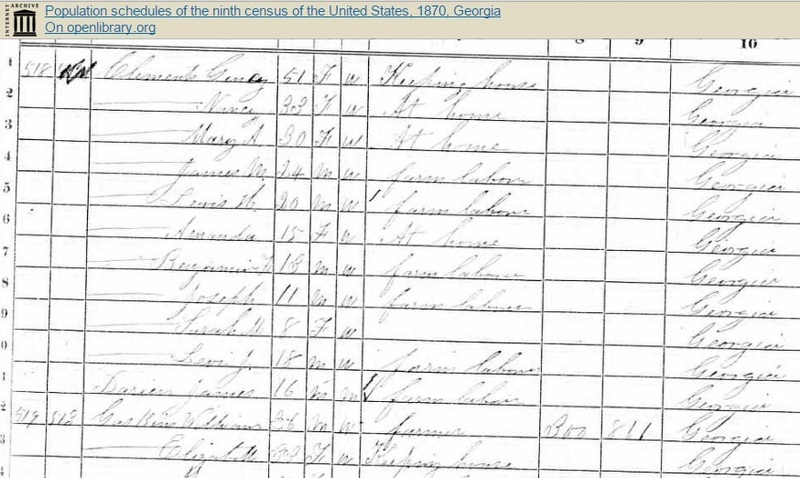 1900 census enumeration of Joseph S. Bazemore and Bessie Griffin, Lower Fork District, Lowndes County, GA.
By the census of 1910, Bessie and Joe Bazemore had moved to the Hazlehurst, GA area, Georgia Militia District #1364. Their place was on “Rural Route Road #1” near where it intersected with Graham & Smith Landing Road. Joe’s brother, Captain Bazemore, and his wife Ida were living next door. 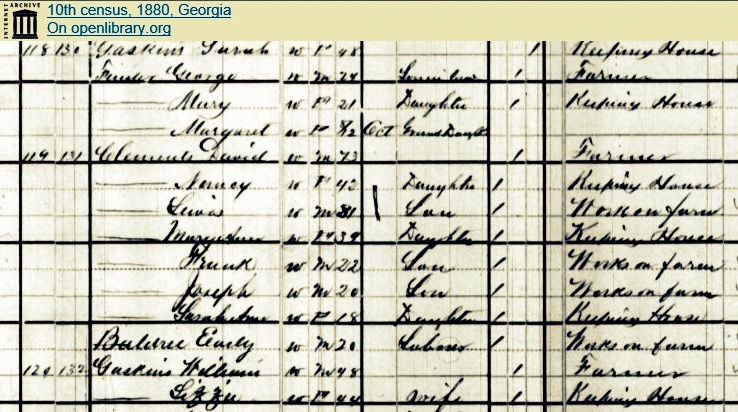 1910 census enumeration of Joseph S. Bazemore and Bessie Griffin, Hazlehurst, Jeff Davis County, GA.
Joe and Bessie, as well as Cap and Ida, remained in Hazlehurst through the 1920 census. 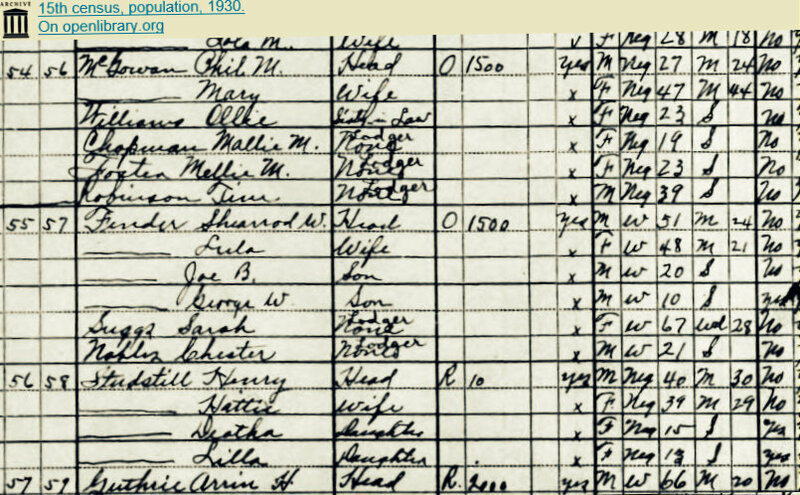 1920 census enumeration of Joseph S. Bazemore and Bessie Griffin, Hazlehurst, Jeff Davis County, GA.